Just for a change and to show why the Safer Cycling Team feel so passionatly about keeping the vulnerable on our roads safe we thought we would give you an occasional insight into what the members of the Safer Cycling Team do when they are not in uniform. 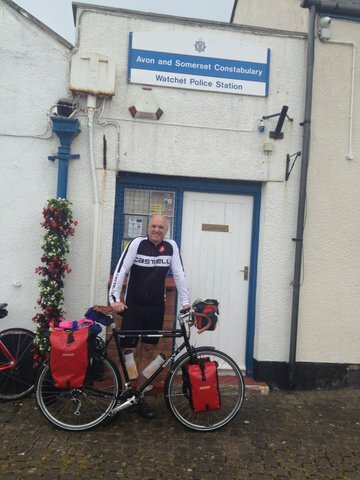 We start with PC 5815 Steve Hudson who is a lifelong cyclist, loves his touring and commuting, and has just completed a “life time acheivement” ride, Lands End to John O’Groats. Hello again all, and thanks for taking the time to read my ramblings. I have recently finished my first LEJOG, (Lands End to John O’ Groats) and thought I would share some of my experiences with you. This is a journey I have been waiting to do, and planning in my mind, for about 25 years, and have found an annual excuse to not do it for all that time! I finally decided to commit in late 2014, and began to plan seriously for the trip. I must however thank my wife for her support (and permission!!) as she will read this post, and brownie points are always welcomed to bank when needed. The decision was made to take 12 days for the trip, but this was trimmed down to 11 after some route planning, only 1000 miles! I knew I would be riding on unfamiliar roads for some of the trip, so made sure I researched as much of the areas as possible, although there is no amount of research that’ll prepare you for the 25% climb up to Forest Glade in Cullompton on day 2. The plan was to camp for about half of the days, and use cheap B & B’s for the remainder, carrying all the kit on my trusty Surly. I read many online forums, as well as several books, before deciding on my route, and carried Nick Mitchell’s excellent guide for reference. (Other publications are available, and research is recommended) I also had my (sometimes) trusty Sat Nav, and back up maps, both of which failed me on days 2 and 3! 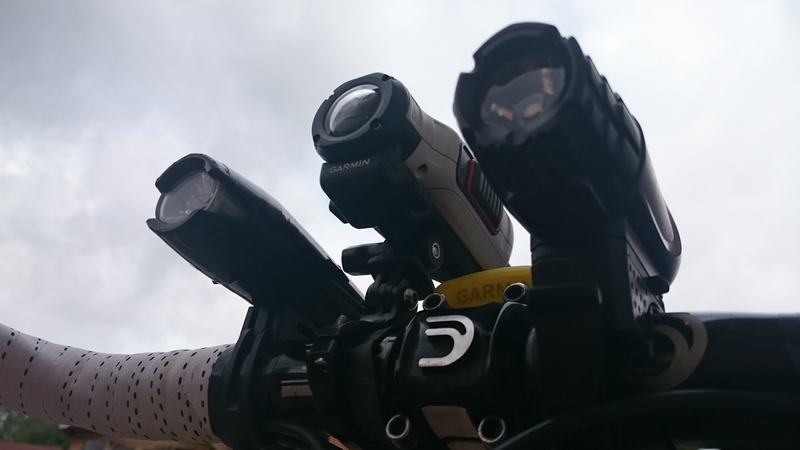 I am lucky to work with mostly cyclists who helped with my planning, and agreed to accompany me on a couple of dry runs to test my newly acquired camping kit. Just a word of advice, spend as much as you can afford on a decent sleeping mat and bag, they’re worth their weight in gold! We had a couple of stays up in the Peak District to try and replicate some of the climbing, testing bike and kit in Buxton, Bradwell and the higher points of the Peaks. After lots of tinkering with loading the bike, I managed to get the final weight down to around 40 kilo’s including the bike and luggage. I also made sure I had suitable gearing to be able to grind up the climbs, a 36 tooth on the back and a touring triple on the front meant I would have more than enough, and I never felt I had run out of gears, even if some of the riding was at walking pace! I finally set off in mid June with great weather and in great spirits. 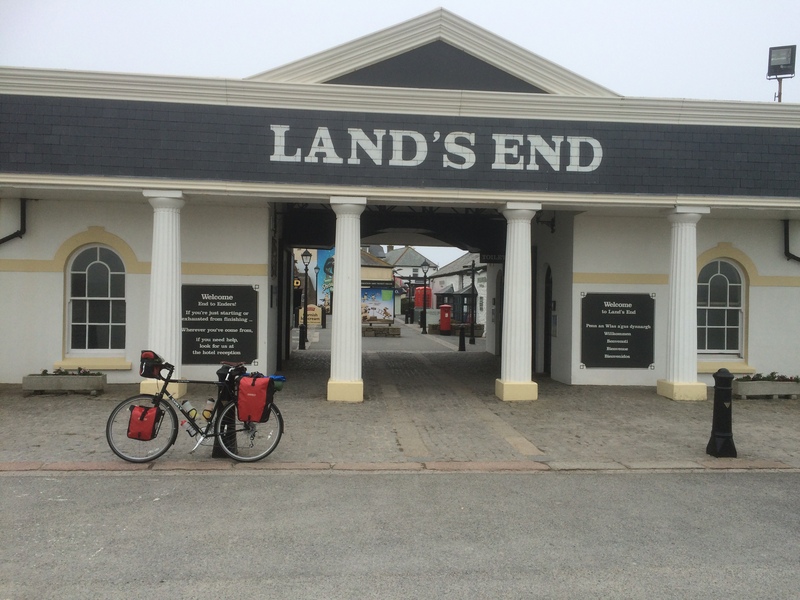 I spent almost a full day travelling down to Lands End, and spent a night in a nearby B & B to get an early start the next day. If you are planning to do your own LEJOG, make sure you book your train tickets, and more importantly your bike space well in advance. There were a couple of cyclists that were not allowed on the train as they hadn’t booked in advance. I cycled down to the Lands End monument early the next day, and due to the hour, I was the only one there. It was a misty and cool morning, and I set off excited to finally be on my way. The first day led me through narrow lanes with stiff climbs and short descents into Looe. It was a tough day, but with no real problems, until I realised that my pump, glasses and rear light had been stolen off my bike! However I set off on day 2 un-flustered and looking forward to another great day on the bike. After about 10 miles, my Sat Nav crashed, and it was then that I realised my maps were nowhere near detailed enough, and I spent lots of time stopping at junctions to try and remember my planned route. This would turn out to be my hardest day on the bike, and I can see why lots of people abandon the LEJOG this early on! The day was finished with a snapped chain on the approach to the final 25% climb of the day, which I fixed at the roadside as I was determined to cycle every available inch of the journey. I arrived at the excellent Forest Glade Campsite, and even though I was late and everything was closed, the staff opened up the kitchen and made me the best fish and chips I’ve ever had. I must also thank my friends for their well wishes, I really needed them after that day! Day 3 was again challenging with navigation, but the riding was truly memorable. My biggest problem, unbelievably, was getting from Bristol to the Severn Bridge. It’s a landmark that can be seen for miles, and following the main road will get you there with few problems. I however decided to follow a route closer to the water, and tried to use coastal paths and NCN routes. It may be that I was tired, but it seemed to take forever to finally reach the bridge, and then rode over into a strong head wind, but at the end of day 3 I arrived in Chepstow, looking forward to a night’s sleep in an actual bed for the first time in a couple of days. 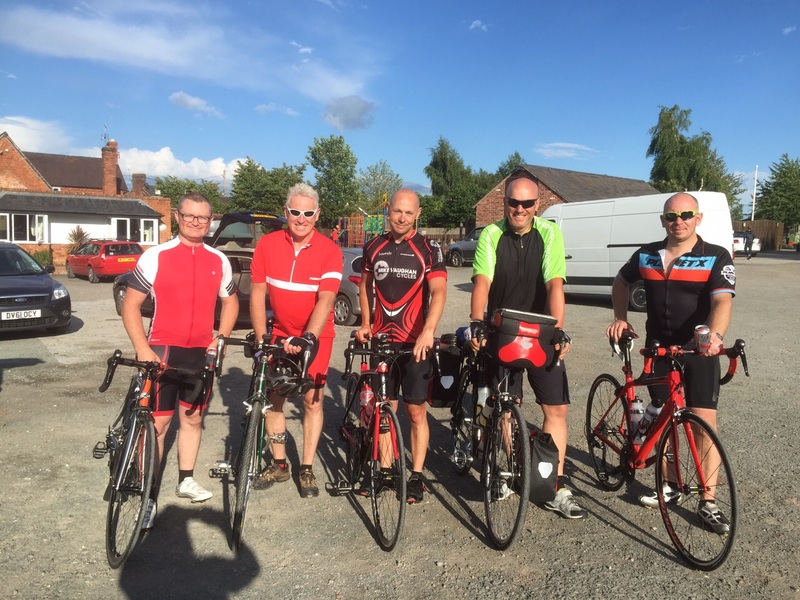 At the start of day 4 I was joined by my cycling friends, who had met me to ride the 100 miles to Shrewsbury and fixed my Sat Nav for me in about 5 minutes! I have never been so glad for assistance, and enjoyed my best ever group ride with great company over a truly memorable route. The riding through the Shropshire Hills was amazing, and the descents were some of the best I’ve ever ridden, not even spoiled by the wasp that decided to sting me in my mouth! We had a great tea stop in Brampton Bryan, where we were schooled on some local history by the proprietor, before photos in front of the famous cloud forming yew hedge. We arrived in Shrewsbury to enjoy a pub tea, before I was left to camp, and continue my journey alone, minus 1 pannier, which was emptied of its contents and kindly taken home by my friends. I cannot begin to tell you how grateful I was for the day’s company, and my spirits were truly lifted. Day 5 was spent navigating a lot of urban riding into Blackburn, which was a bit slow going but kept me sharp on the bike. It always seems to be the case that road users are in more of a rush the busier the roads are, and I saw a number of cyclists jumping up the kerb to avoid stopping at traffic lights and junctions, as well as cars and vans blocking junctions as they had failed to plan ahead. A lot of times, the driver seems to see the cyclist as something that needs to be overtaken at all costs, without looking up the road for hazards or slow moving traffic. There was also a huge amount of younger cyclists wearing headphones, in dark clothing, and with little regard for the laws of the road. I offered kind words of advice on more than 1 occasion, and was typically “thanked” on each of those! 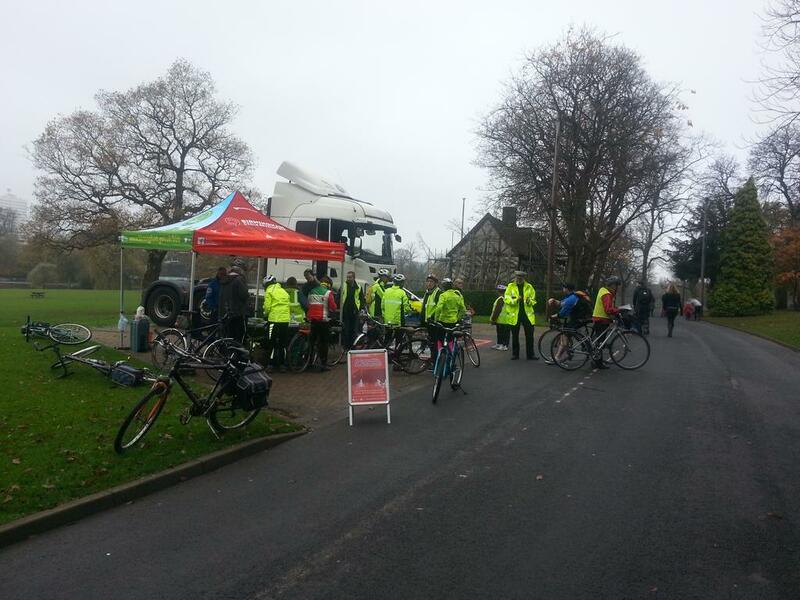 It may well be that the Safer Cycling team may be visiting roads near you soon to try and get the message across. Days 6 was spent through some of the UK’s most beautiful and challenging terrain through the Forest of Bowland, the tip of the Yorkshire Moors, and into the Lake District. The roads around Slaidburn “treated” me to some proper northern weather. Steady rain and swirling winds made the Forest of Bowland challenging, but stunning scenery kept me going with a smile on my face. I arrived in Ambleside looking forward to entering Scotland the next day. The hardest part of the day was not stopping every mile or so to take photo’s! 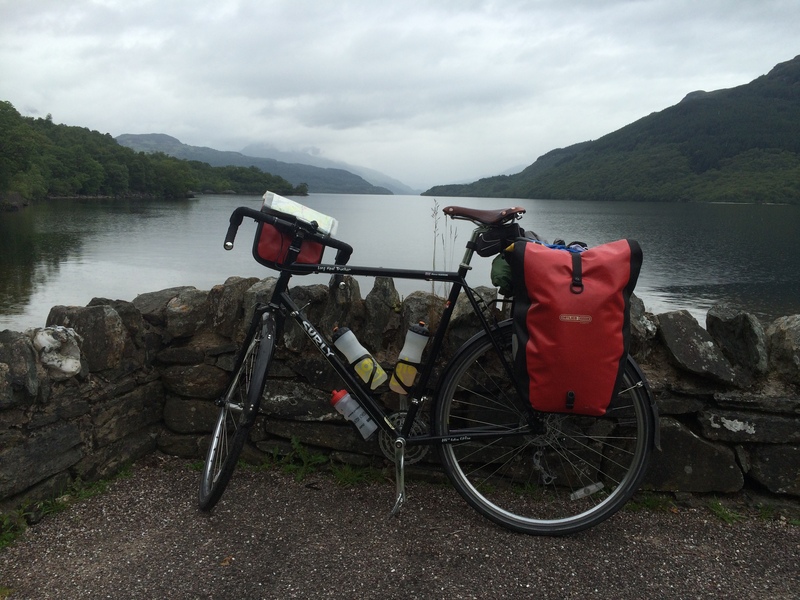 On day 7, I cycled through Keswick, Carlisle, and over the border into Scotland. I picked up a riding companion going into Scotland, who was taking a more relaxed attitude to his LEJOG, and had been on the road a couple of weeks. I arrived in Moffat, and enjoyed a great night’s sleep in the excellent Star Hotel, before filling up on supplies for the day’s ahead. Having never cycled in Scotland before, I was really looking forward to the wide open spaces and dramatic landscapes, and was not disappointed. On days 8 and 9, I stopped in a couple of small cabins on the shores of Loch Lomond and Loch Ness, where the midges were constant company, and enjoyed an amazing ride through the Glencoe Pass, where the temperature seemed to drop 10 degrees. The climb over General Wade’s Military Road is also not to be underestimated! The roads in this part of Scotland are very heavy, mainly due to the extremes of weather, and I wondered whether my 32mm tyres were wide enough at times. The flat sections were hard going, but the ups and downs more than made up for it. On day 10, I decided to try and ride as far as Betty Hill on the northern coast, a distance of about 120 miles, and then wild camp near the beach. The Scottish weather welcomed me after about 60 miles, and after a couple of hours of this, I sought sanctuary in the famous Crask Inn, along with about 20 or so other like minded cyclists. After some much needed food and drink, I decided to push on through the rain. I was then treated to about 30 miles of spectacular cycling up to Betty Hill, where I only saw about half a dozen cars and enjoyed views of Loch Naver and the wilds of Scotland. 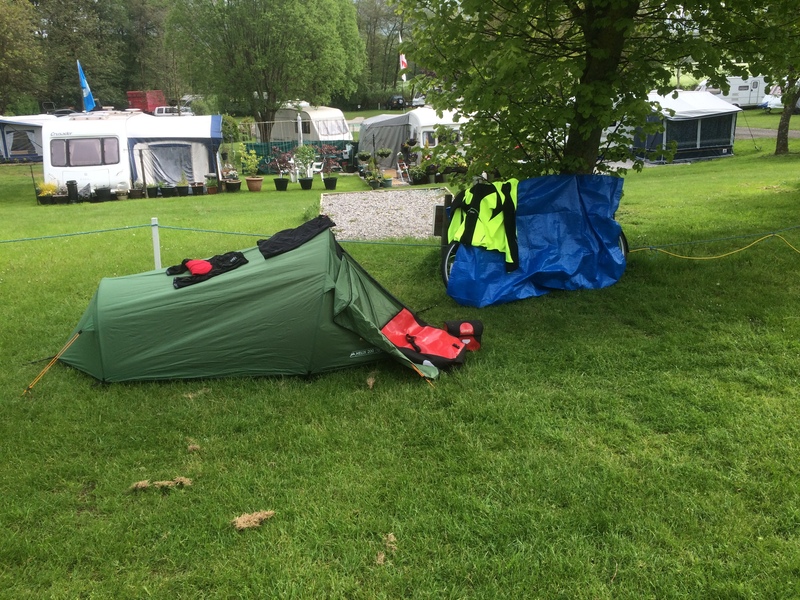 Unfortunately the constant rain made wild camping impossible as everywhere was under water! I managed to find space in a hotel in Betty Hill, and looked forward to the last 50 miles the next day. I was welcomed by a sunny morning, light winds, and an unbroken view over some dramatic coastland. The first 20 miles or so have long steady climbs, and fantastic sweeping descents. Anyone who tells you that the last miles of a LEJOG are easy, have either never ridden it, or are far stronger than I! 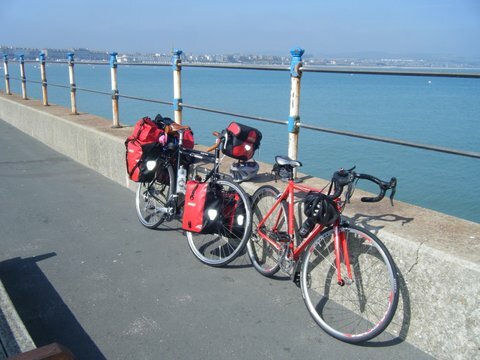 I continued along the coastal road, enjoying the beauty of the beaches and sea views over the gently rolling roads. 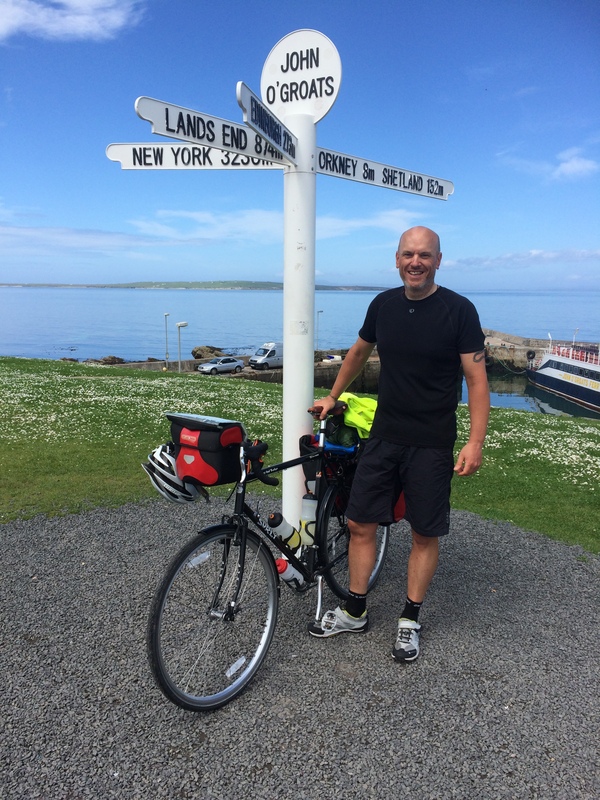 I finally arrived in John O’ Groats, tired, but with a huge smile on my face and a real sense of achievement. I realise that the LEJOG is ridden by lots of cyclists per year, but anyone that has completed it will tell you they made the journey their own. I was lucky enough to meet some of the friendliest people you could imagine, and I can’t think of anywhere in the world that offers the variety of riding that we enjoy here in the UK. 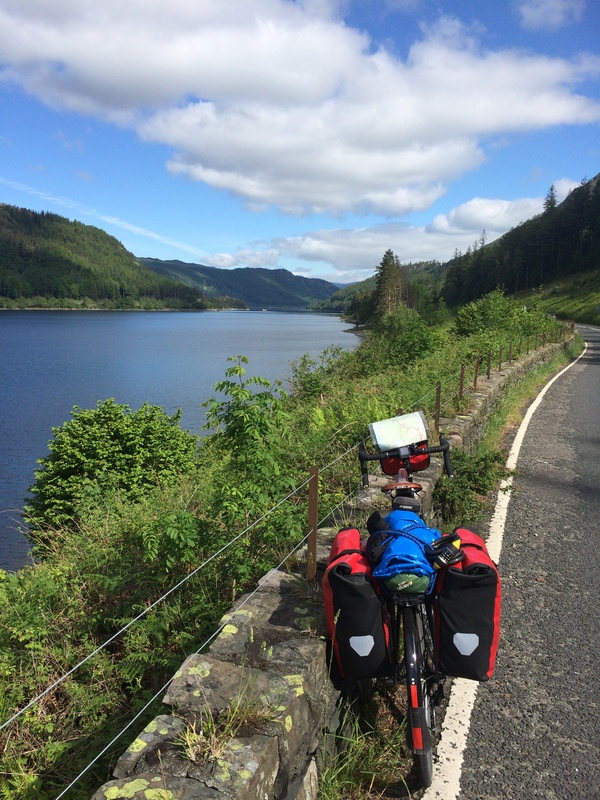 If you are planning your own LEJOG then good luck, you will be tired and there will be times when you wonder why you are doing it, but stick with it, it will live with you for a lifetime. Thanks again for sharing in my experience, and I’ll be back soon with some more Police related issues. 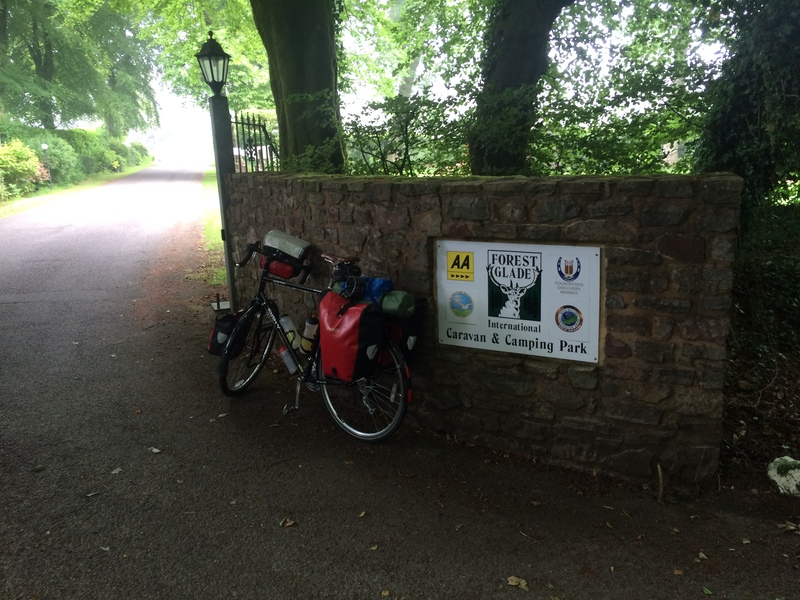 This entry was posted in Safer Cycling and tagged bicycle, Cake, Camping, Cycling Helmets, Holiday, John O' Groats, Lands end, legog, Police, Touring on September 8, 2015 by pchodson. Cycling Helmets, should you be wearing one? “To wear, or not to wear” that is the question. No other subject stirs such feeling on both sides as this seemingly insignificant matter, given everything else that dominates our working landscape and resulting Twitter feed. 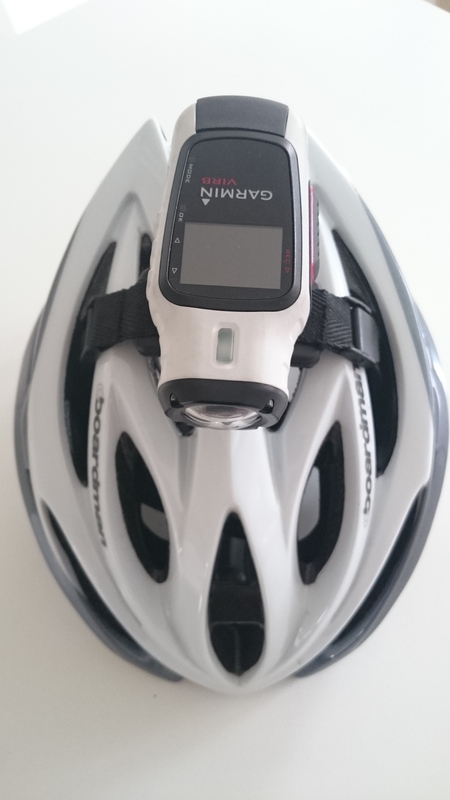 With the recent explosion in popularity of both recreational cycling and commuting by pedal power, has come the ever increasingly volatile cycling helmet debate, that sometimes draws a surprising amount of vitriol from both camps. Now before we continue along this path that is like skipping through a firing range, no matter how careful you are you will always draw fire from somewhere, let me make it clear the following views are representative of my own thoughts and in no way are the formal policies or thinking of the West Midlands Police on this matter. Neither am I going to cover law changes, cycling infrastructure or the balance of liability, this is about the decision as to whether to protect your noggin or not when astride a bicycle. Before I can give you my opinion on the subject, it is only fair that I cover some of the most commonly thrown spears of argument from both sides, and debunk some very false arguments. “They only work if you’re travelling under 12mph”. Utter rubbish, for a start if it were true, the professional cycling world wouldn’t bother with them. With speeds in the pro peloton averaging somewhere in the 25mph region, not one of those riders would be without a helmet. When you bear witness to some of the horrendous pileups that occur in racing at speeds well in excess of the 25mph average, and the forces involved, the fact that none come away with significant head injuries is in itself testimony to the effectiveness of modern cycling helmets. Just check out the manufacturers web sites and helmet testing regimes if your want further proof. “They won’t save you from a ton of steel travelling at 50mph or a 44 tonne artic if it runs over you”. This is largely true, but there isn’t a lot that would save you under such circumstances apart from a miracle of biblical proportion. They do however give you a fighting chance of avoiding a serious head injury in “some” collisions. We must also remember that it might not be a collision, the cyclist is blessed with an elevated riding position and forward motion, two of the prime requisites needed in the formula for a serious head injury, just throw in a pothole, slippery surface or sharp (sometimes warranted) braking or the like and the formula is complete. I myself have been saved from a serious head injury under such circumstances, when a wet road and lack of talent saw me hitting my head on the kerb of a traffic island at well over 20mph. My head survived the blow, which as my hands were still on my drop bars when I hit the road, took full force with no time to break the fall. All I lost that day was a lot of skin and pride, thanks to the helmet I was wearing. We have, unfortunately, dealt with incidents, which have resulted in the cyclist losing their life to a head injury that could have been prevented or lessened had a helmet been worn. Modern medicine is an amazing thing, we have witnessed people being brought back from the dead numerous times having suffered massive injuries, however a major head trauma remains a largely un-survivable injury. “More people die in cars of head injuries than cyclists”. This again is largely true, however it must be placed in context by the fact that the majority that die of head injuries in vehicle born collisions do so because they or another passenger is not wearing a seat belt, either incorrectly or not at all, or they are killed due to intrusion into the vehicle interior. We don’t suggest they wear helmets because they are generally encased in steel and airbags, which as long as a seatbelt is worn correctly, does a pretty good job of protecting the occupant in the event of a collision. “It stops people from cycling”. Does it? Cycling is booming and it seems that the majority are equipped with helmets. It’s actually quite unusual to see a commuter or recreational cyclist without a helmet of late. Besides helmets are cool, some of the coolest people on the planet wear a helmet, Sir Brad, Cavendish, Marianne Vos, the Brownlee Brothers, Peter Sagan, Fabian Cancellara, X Wing Pilots, Boba Fett, the Knights of the Round Table… I’ve gone off on a tangent again here ! Anyway, they are an accepted and increasingly important part of cycling fashion, can’t be seen in a lid that doesn’t match your bike or cycling apparel, can you? “Why should I wear a helmet, it’s the drivers that endanger us” Sometimes true, sometimes not. Plenty of cyclists crash all by themselves (like myself) or endanger themselves through either judicious actions or lack of road sense. The tribal attitude of cyclist vs motorist is seemingly perpetuated by the “few” on both sides of the argument, that are incapable of accepting that to build a better future all must accept their failings, before we can truly share the road. “Wearing a cycling helmet is akin to wearing a lifejacket whilst on the water, you don’t have to do it, but you’re guarding against an un-quantified risk that you know exists but hope you never encounter. A life jacket would not save you in all situations, but would you advise someone not to wear one? And for those of supreme confidence and ability just remember that the best of swimmers would not sail into a storm without a life jacket, nor would the greatest fighter pilots fly into battle without a parachute. And let’s face it, sometimes when you’re on the road sometimes it is like sailing into a storm or flying into battle, there is risk out there, our daily experiences and the casualty figures show that, please guard against part of that risk by wearing a helmet. If you don’t you or your loved ones might have to live with the consequences. The same could be said of seatbelts as well, but we’ll talk about those next time. 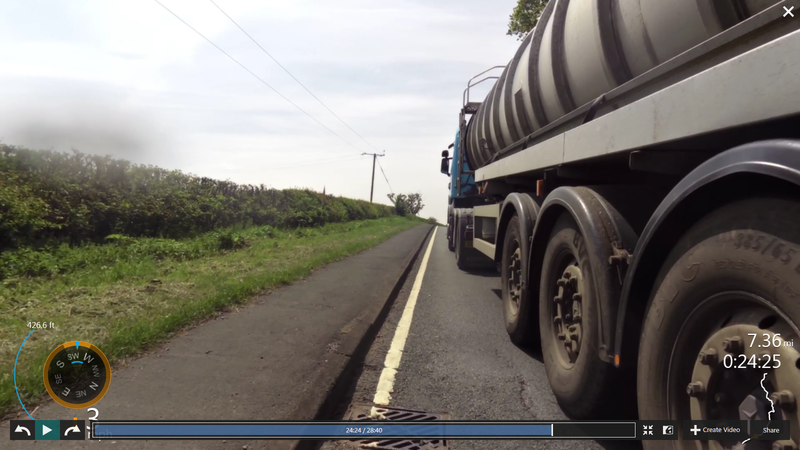 It’s been a few weeks since the last speed campaign, following which, some of the most dramatic and heart wrenching footage of road users losing their lives due to excess speed we have seen has been released. Footage that even made the most hardened of traffic officers draw a sharp intake of breath. The shock that such footage causes amongst the motoring public however never seems to dull the right foot or throttle hand of the motoring majority though. Let’s face it, when we stand at the side of the road with a Pro Laser we don’t fall short of target practice, do we. It’s a problem that is not reducing or has even plateaued, and makes me think that the one plus point of congestion is that it slows road users to steady crawl, saving a good many lives! Now you don’t need me to tell you that speeding is a problem, because the majority of you reading this will be on the road daily and witness those who repeatedly place their desire to get somewhere seconds quicker well above the lives of those they share the roads of our region with. We carry out our speed checks at locations that have a history of serious collisions, or just past a school, a pedestrian crossing, a playing field/playground or even one of those wonderful signs that flash to tell you that your speeding, yet even here we rarely get chance to raise our speed gun before the next “customer” comes charging towards us. We aim to educate primarily, make motorists see the errors of their rapid ways, try to reform driving habits that endanger. 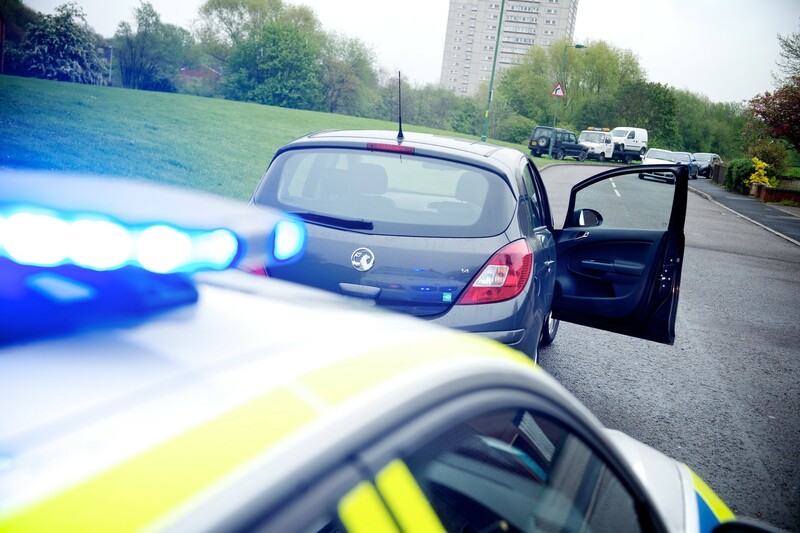 We offer courses instead of prosecution, councils run campaigns, static cameras line the country’s roads and speed bumps and traffic calming measures lie across them. Manufactures make vehicles with speed limiters and audible warnings that can be set for road limits for those to distracted or to lazy glance occasionally at their speedo. Yet despite all of this my trigger finger still aches through overuse at the end of every speed check, and my pen takes the resulting battering. The courts see daily, motorists who have accumulated enough points to achieve the shameful accolade of a “totter”, those who have managed to reach disqualification through their unquenchable need for speed. There isn’t a lot more we and our road safety partners can do, it really is down to the great British motoring public to change the way you drive. However with 20mph limits on the horizon, I fear for my trigger finger, and the stationery cupboards stock of pens and tickets! Prove me wrong, slow down folks, make speeding socially unacceptable, however I think we won’t be short of Pro Laser practice until the vast majority of vehicles drive themselves. Wonderful thing cake, in all its many forms it truly is a magnificent thing, especially when combined with a cup of tea. But what role does it have to play in policing the roads I hear you ask? Well come close and I’ll let you into a secret, you may not have noticed but the average traffic officer is partial to a bit of cake. Why is this?, well cake never fails to lighten the mood of the worst day, and seeing as most traffic officers are a little dour in demeanour, a little sugar enhanced calorific mood lifter goes down nicely at any time of the day. Cake is readily available and can be eaten 24hrs a day and never even fails to put a smile on my face and smooth the furrows in my brow, and I was born frowning and haven’t stopped since! And of course for those of us who cycle to work burning somewhere between 1000 and 2500 calories a day alone during our commute, we need cheap carbs to keep us going. Next time we’ll discuss minimum driving standards, the one reason why you really should wear your seatbelt but never thought of, and the important role Star Wars plays in keeping our roads safe. Until then, safe journeys all. 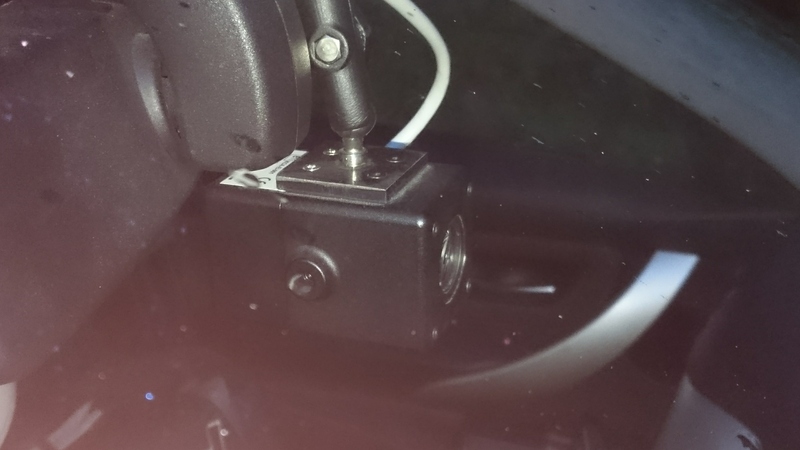 This entry was posted in Traffic Blog and tagged Cake, Cycling Helmets, Speeding, West Midlands Police on October 7, 2014 by pchodson.